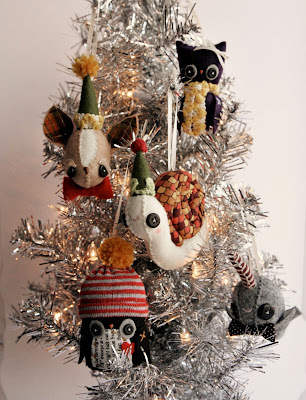 Skunkboy Blog: Ornament Update Today! 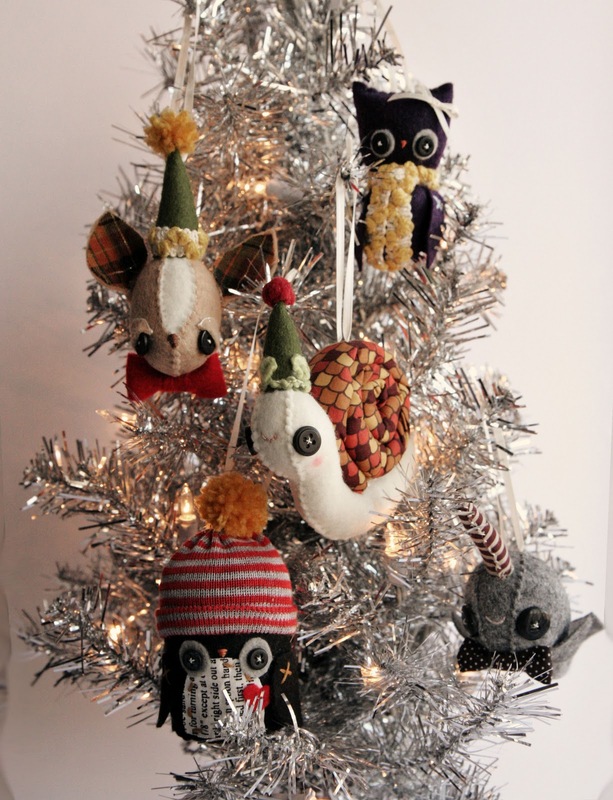 You can check my shop at 1:00 CST if you're in the market for a handmade ornament! P.S. I hope your Thanksgiving was just lovely!!! oh man these are perfect for my sister in law gifts. I need to go do my black friday shopping real quick, hopefully i'll be back in time before they are sold out. oh goodness, those lovely cuties, <3 narwhal! I'm sooooooo sad I missed this!